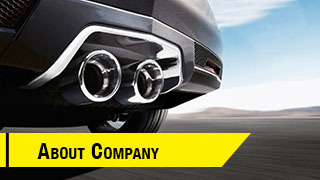 Kaki Ekzos Sdn Bhd is a company that specializes in car exhaust. Our main office is located in Puchong, Selangor, Malaysia. 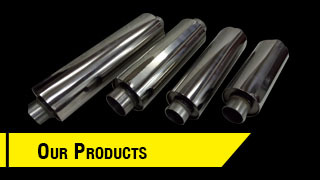 We produce a wide range of car exhaust products such as header/ext, flexible, center box, tail pipe, rear box and down pipe. 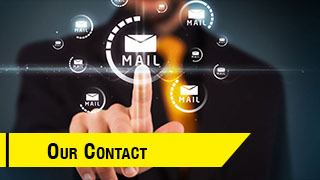 Years of experience and knowledge enable us to provide the right services and solutions for you. If you have any questions or need more information, please contact us. We will be pleased to answer any enquiries you have. 8, Jalan BK1/13, Bandar Kinrara, 47180, Puchong, Selangor, Malaysia.